Today's delivery is brought to you by KeithCharles Spacebar. You have to appreciate when an independent hip-hop musician shows that he might just be more than witty comments but might actually be an "artist". That's the impression I got when first listening to KeithCharles Spacebar. 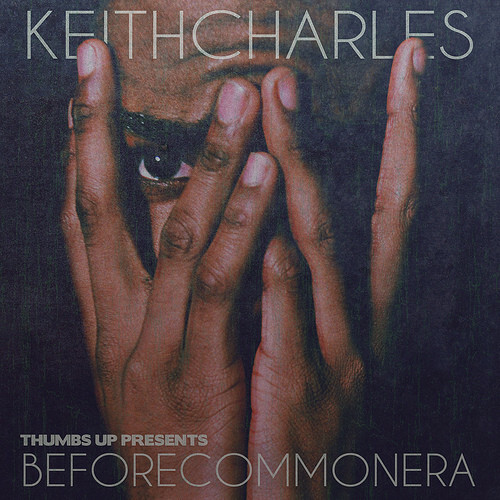 This Atlanta native recently released his album entitled BeforeCommonEra which shows off, not only his lyrical ability but his artistic nature. First off the beats compliment his approach very well and only emphasize what he's trying to get across. Secondly, if you are a gamer you'll probably appreciate him a bit more with all the references thrown about. The track I'm bringing to you today is called "BlowinO's" which is one of the jazzier hip-hop tracks on the album. The best part of the instrumental portion is the horns that come in and out. The only issue is that it's pretty short(that's what she said). Check out the track and chill…..
Yea! Shyt go hard im proud of u ma boi! good songs, but is the site still bugged this has been the only update since friday? ?